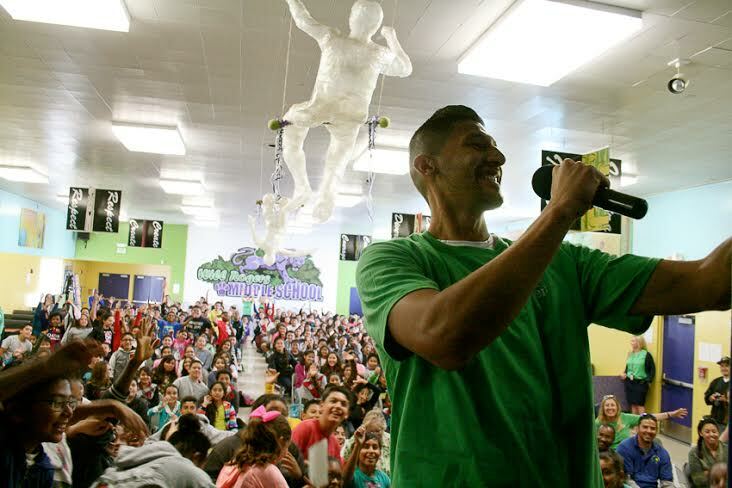 Green giant: Galaxy central defender Omar Gonzalexz went green for Earth Day visiting Will Rogers Middle School in Lawndale (Photos courtesy gradesofgreen.org). 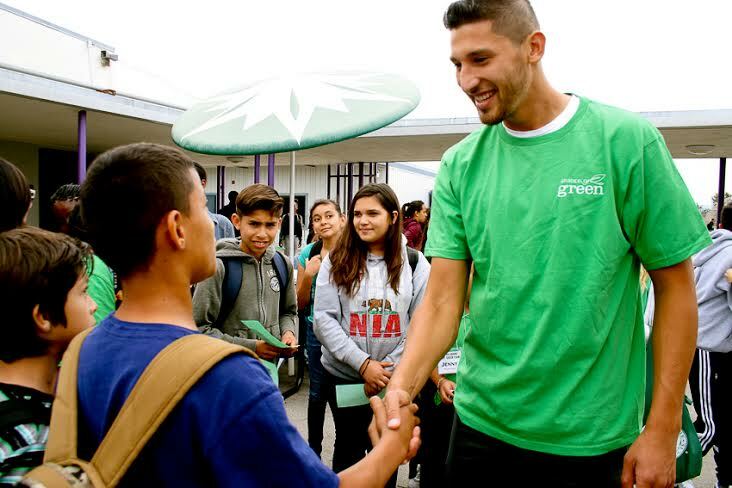 Omar Gonzalez honored the accomplishments of the kids at Lawndale’s Will Rogers Middle School on Earth day after they diverted more than 17 tons of waste from landfills. Will Rogers Middle School not only created a student-driven environmental program that teaches students the importance of keeping waste out of our landfills, they also reduced their trash bag count from 28 bags of waste at lunchtime to fewer than three bags per day. A total of 58 nations are represented among the 551 players in MLS, but just to give it a homegrown flavor, too, 59 players hail from California, more than any other state. 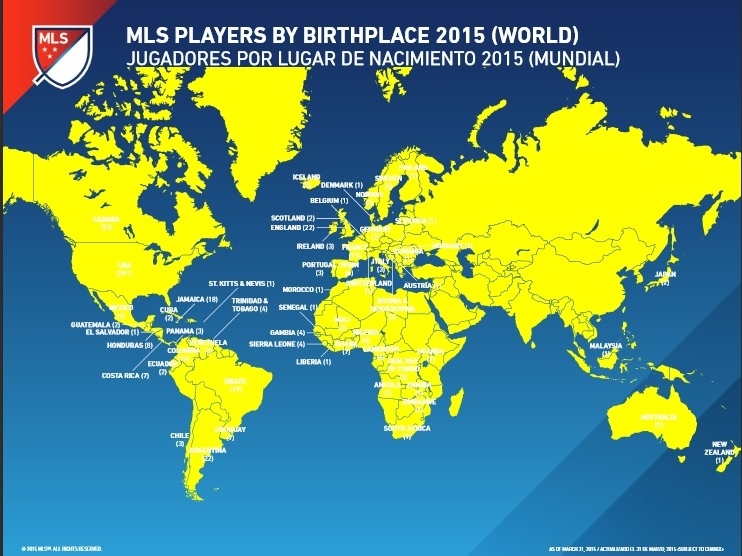 Almost half of MLS players come from outside the U.S. and Canada with 236 coming from overseas. I’ll leave it to the reader to decide how that bodes for the continued development of domestic players. 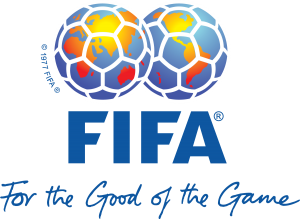 Are they deprived of playing opportunities or beneficiaries of a worldwide soccer education as a result? Major League Baseball is closest to MLS in terms of diverse nationalities, with 26.5 percent of its players coming from outside Canada or the U.S.
A list of the players born abroad is here. A list of the players born in the U.S. and Canada is here. In six matches between the U.S. U-23’s and Mexico since 1992 (when Olympic soccer was first designated as an Under-23-tournament), the USA has gone 5-2-0, including a victory during the squads last matchup on Feb. 29, 2012 by a score line that has become familiar for these two rivals: 2-0. Mexico, the defending Olympic champion, went an undefeated 10-0-1 in its 11 matches in 2012 on the way to the gold medal and will look to continue that success with the 20-man roster it has brought to Carson for this match. 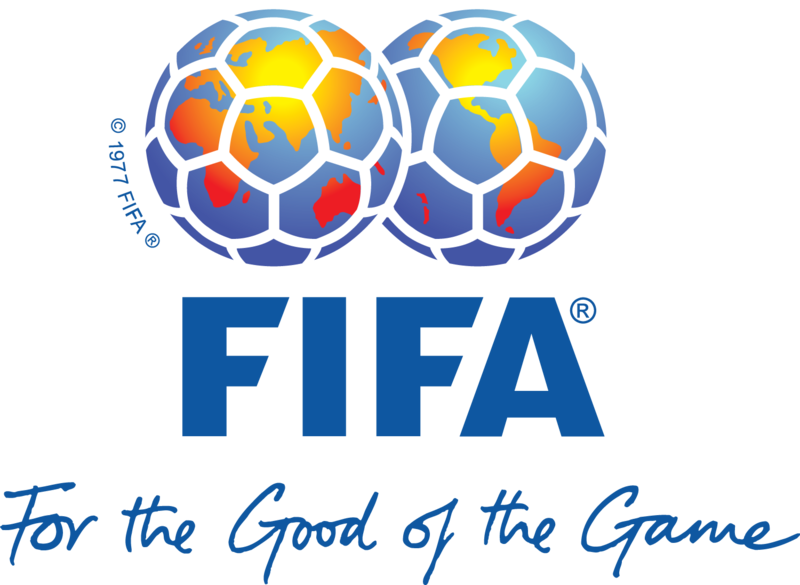 The 2015 CONCACAF Men’s Olympic Qualifying championship will be played in the United States from Oct.1-13. 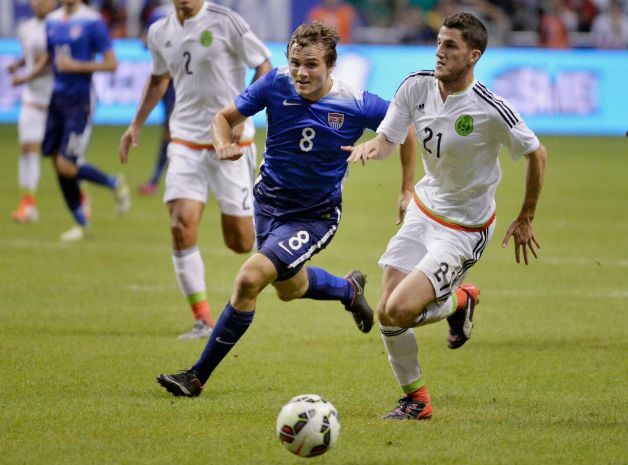 In a move that should add a twist of intrigue to Wednesday’s U-23 pre-Olympic qualifying tune-up in Carson against Mexico, USMNT and Stanford star Jordan Morris was named to the roster Monday along with the Galaxy’s Jose Villarreal and Oscar Sorto. 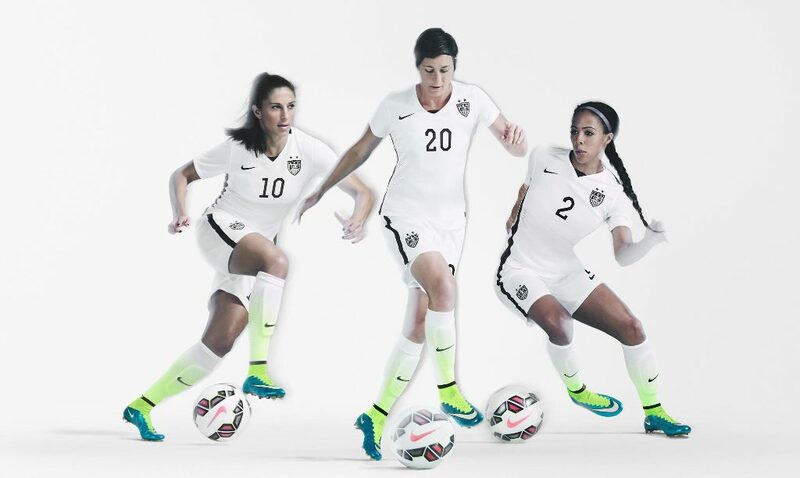 Tickets are still available; the game is also live at 8 p.m. on UniMas. 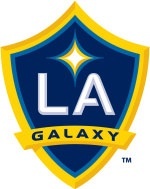 MLS beat writer Phil Collin watched the Galaxy stretch their home unbeaten streak to 25 games Saturday with a lucky last-minute winner by Omar Gonzalez with virtually the last kick of the game. Next for the Galaxy: at New York Sunday against the Eastern Conference-leading Red Bulls, the only remaining undefeated team in MLS this season. 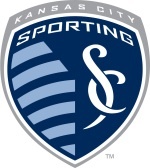 The Red Bulls beat the San Jose Earthquakes over the weekend. Galaxy beat writer Phil Collin has the gameday preview. Will Robbie Keane returm to lead the LA front line? Read more here. Reading and Arsenal play at 9 a.m. Saturday on Fox, while Aston Villa and Liverpool clash in the other FA Cup semifinal at 7 a.m. Sunday on Fox Sports 1. A complete guide to all the EPL fixtures this weekend is here.